Capturing the clean and crisp lines of modern decor, the Modn-4 (pronounced "modern four") ceiling fan has a 52” blade span, aluminium blades, wall control and is light adaptable. 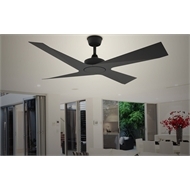 Designed and engineered to epitomise the clean, crisp lines of modern decor the Modn-4 ceiling fan can make a bold statement or elegantly blend with your space. The Modn-4’s aluminium blades are nearly half the weight of traditional steel blades and will never rust. 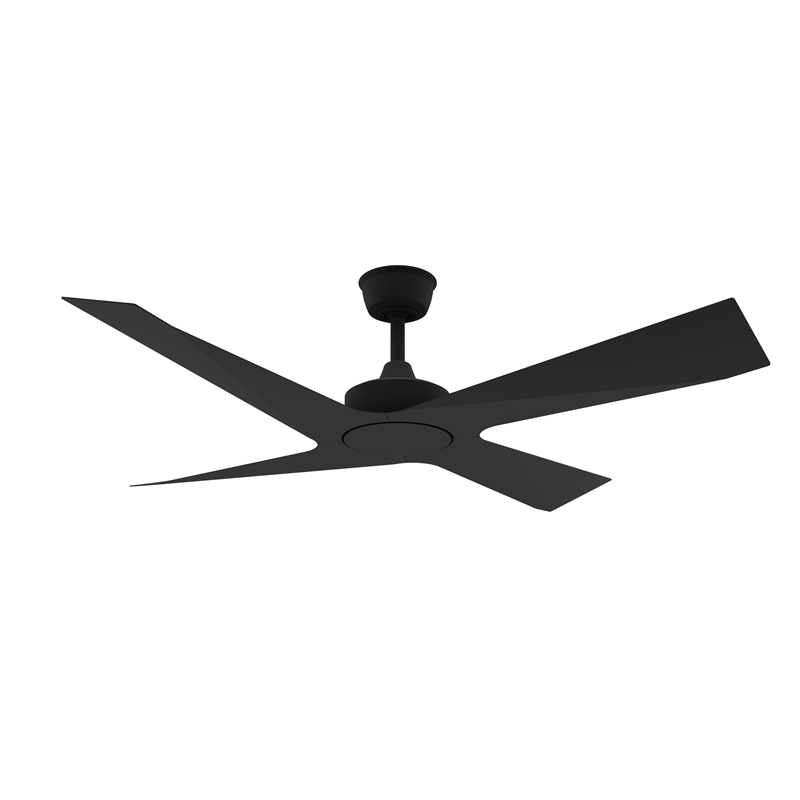 The Modn-4 is fanSync compatible, so simply purchase the fanSync Bluetooth remote control and enjoy the added convenience of controlling your ceiling fan from your smart devices.